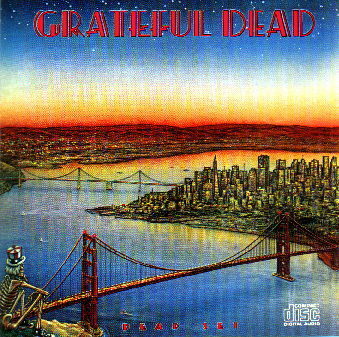 Dead Set was recorded live during September and October 1980 at the Warfield Theater in San Francisco and also at Radio City Music Hall in New York City. It was released in August 1981. This album was recorded at the same shows as music for the acoustic album Reckoning.